Asteroid humor can be found on Joy Reactor website. 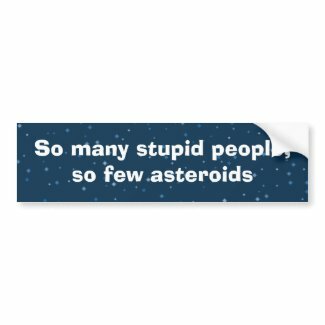 Click here for a 2011 political joke about asteroid missing earth. Click here for more political cartoons on the Cagle Post website. It's my favorite website for political cartoons.